The 58 mm telephoto lens. 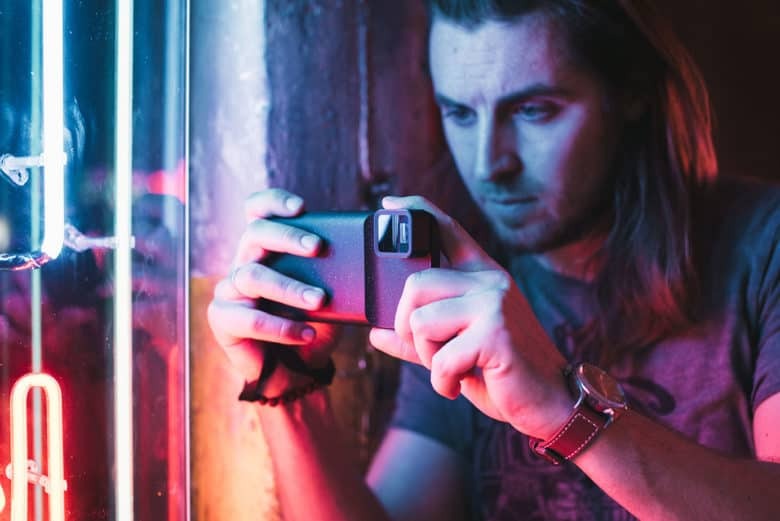 Mobile photography lensmaker Moment just launched a redesigned telephoto attachment for the iPhone, boasting that it’s sharper than any other smartphone glass on the market. The 58mm lens works on single- or dual-lens handsets. Pair it with the iPhone XS for a true 100mm optical reach. Moment brings the silver screen to your tiny screen. 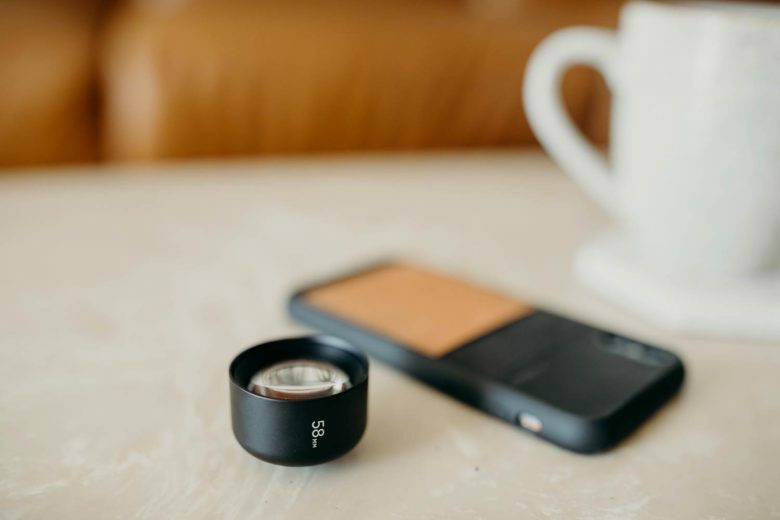 Moment, the maker of premium smartphone lens attachments, unveiled a filmmaker bundle Tuesday that includes an anamorphic lens. 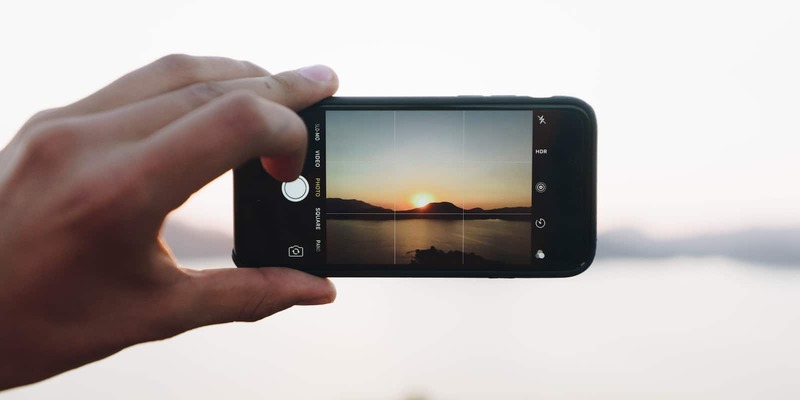 The square lens will give iPhone video a similar look to the wide, letterbox view created with the large, expensive cameras used in the motion picture industry. 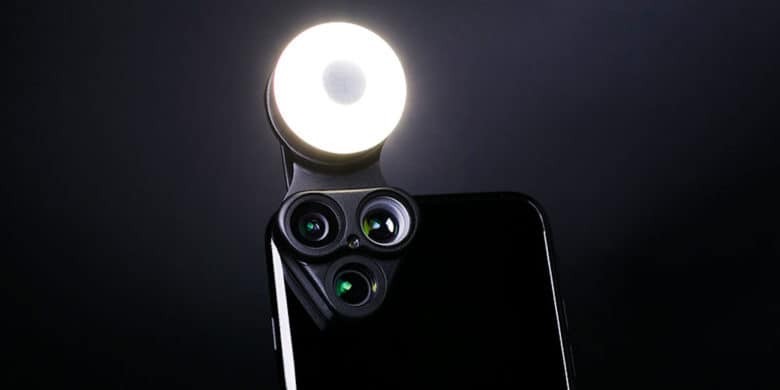 One attachment with three lenses, an LED light, and a selfie mirror. 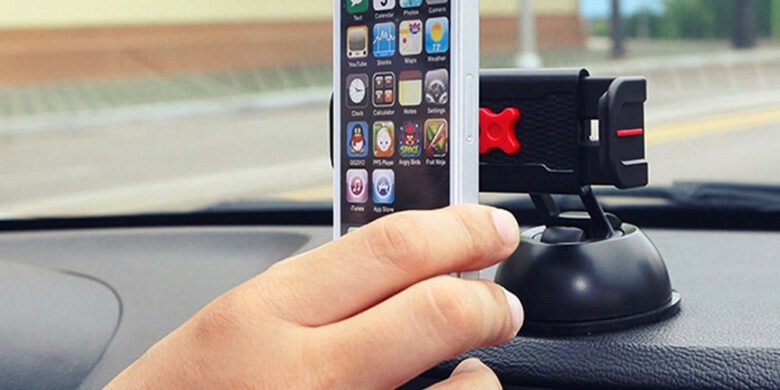 Lens attachments can extend the reach of an iPhone camera. But now you are carrying extra stuff and compromising the compact convenience of the camera that is always with you. 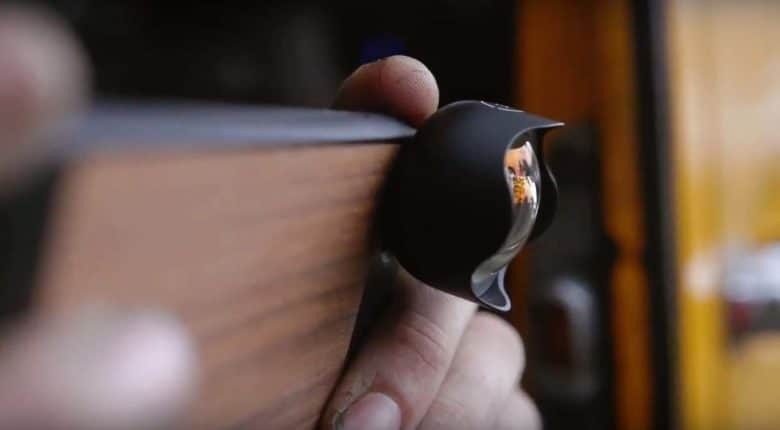 RevolCam is one attachment, but with three lenses, an LED light and selfie mirror and avoids the bulk each of those accessories could add to your pockets or bag. The iPhone 7 Plus plus six more lenses with the SHIFTCAM. Maybe the iPhone 8 will be great. But a product called SHIFTCAM has six reasons why you should keep or maybe upgrade to the iPhone 7 Plus. 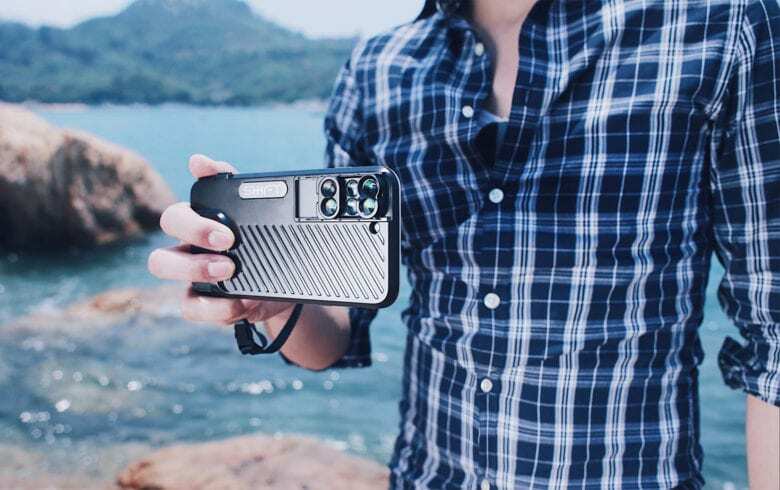 The SHIFTCAM is a protective case for the 7 Plus that claims it is the first to feature a 6-in-1 dual lens, greatly expanding the view of the 7 Plus’s wide angle and telephoto lenses. 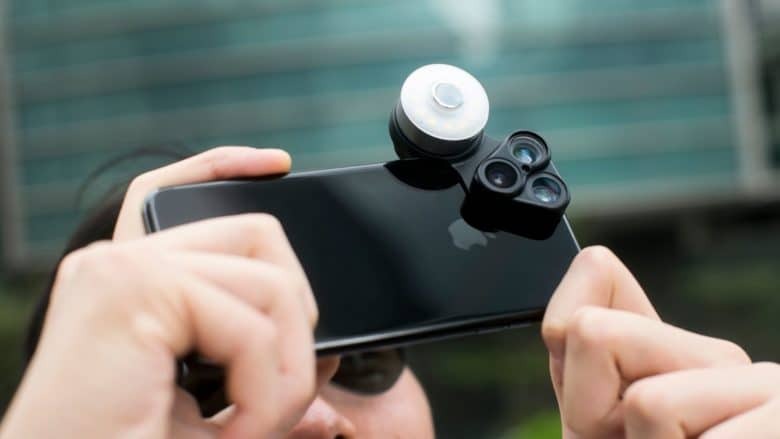 The Aukey PL-A8 Ora lens kit for iPhone 7 features both wide-angle and telephoto lenses. 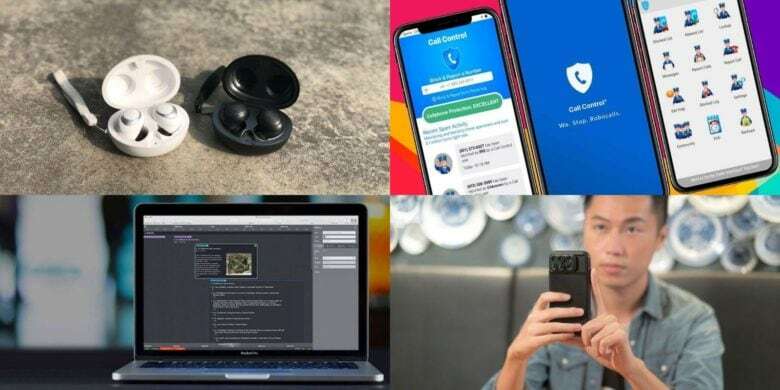 Mobile photographers itching to expand their view beyond the fixed lens of the iPhone can find an assortment of attachments that vary in quality and price. And like their camera and lens forefathers, a high-quality lens generally comes with a high price. 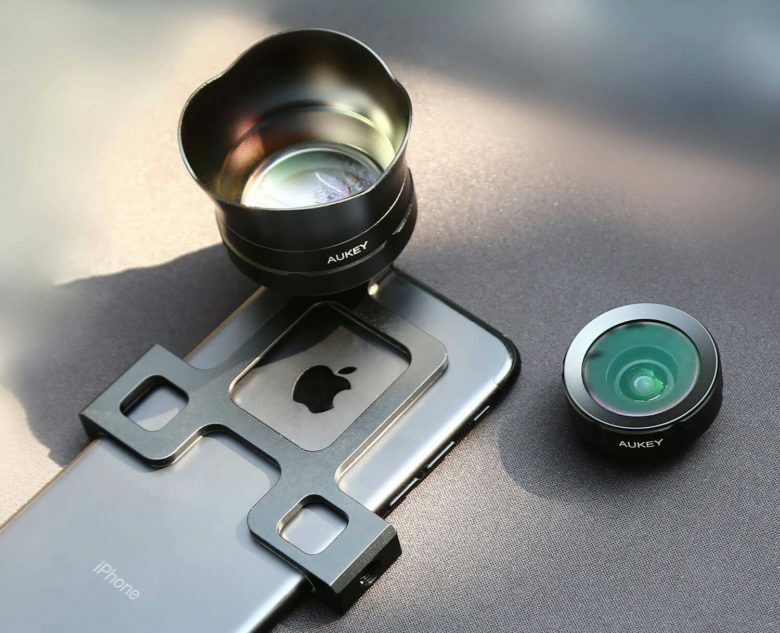 There have always been exceptions to that rule and in the case of mobile photography lenses, the tech accessories company Aukey stands out as the best of the budget lenses for iPhone. Get in gear with the toys of summer.